The N.J. native penned a Letter to the Editor of his hometown newspaper. Bruce Springsteen wrote a Letter to the Editor of the Asbury Park Press. Bruce Springsteen has written a Letter to the Editor to what he calls his hometown newspaper. Springsteen on Thursday thanked the Asbury Park Press for a March 27 article about how anti-poverty groups in New Jersey are facing an uphill battle as Gov. Chris Christie seeks to cut spending and property taxes. Springsteen writes that the "article shows that the cuts are eating away at the lower edges of the middle class, not just those already classified as in poverty." 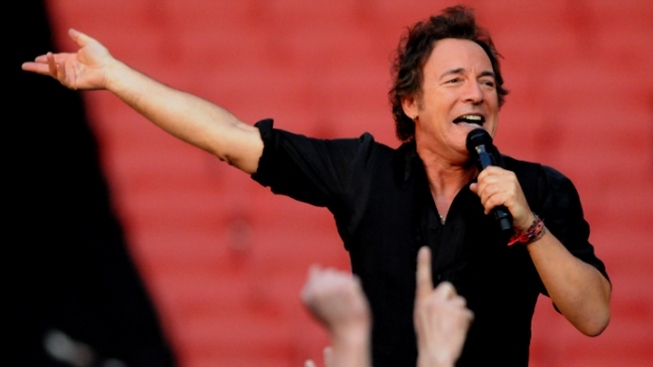 Springsteen says it will "likely to continue to get worse over the next few years." The letter is signed: Bruce Springsteen, Colts Neck.